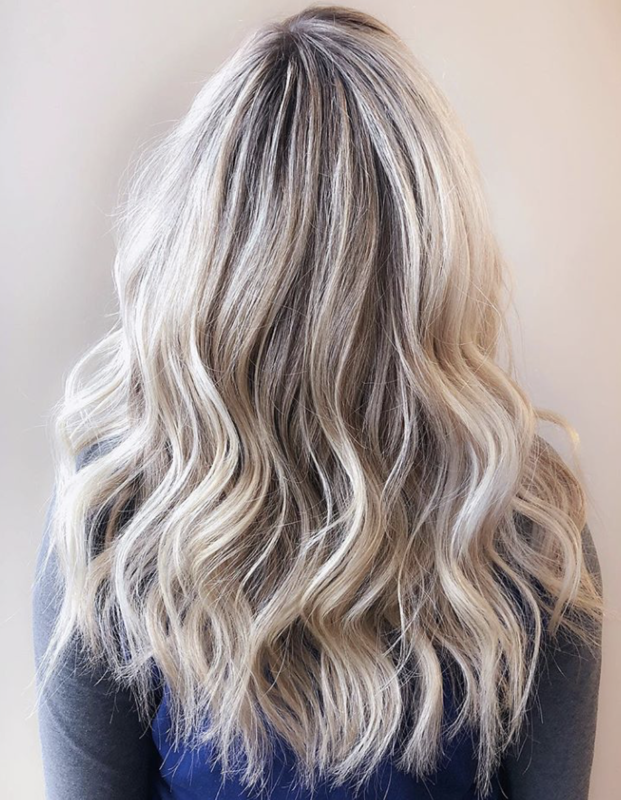 Lighten-up now, so can be your best version of blonde by June! All-Nutrient® proudly researches and manufactures our products in Manchester, New Hampshire, USA. We have set the standard for delivering the finest, organic and naturally-derived products in the beauty industry and we vow to continue developing revolutionary formulations that provide your hair with nutrient-rich, longer-lasting, brilliant, reconstructive haircolor. All-Nutrient® is a registered trademark of Chuckles, Inc. Manchester, NH 03103 U.S.A.